Disturbed by the profligate use of synthetic chemical pesticides after World War II, Carson reluctantly changed her focus in order to warn the public about the long-term effects of misusing pesticides. 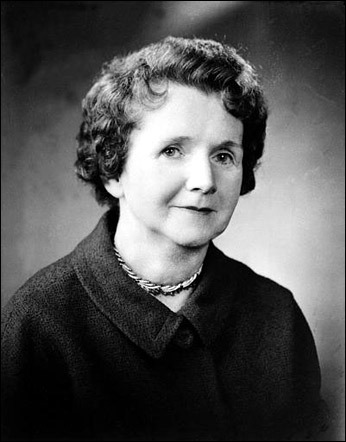 In Silent Spring (1962) she challenged the practices of agricultural scientists and the government and called for a change in the way humankind viewed the natural world. Biographical entry courtesy of Carson biographer Linda Lear, © 1998 (Revised 2015), author of Rachel Carson: Witness for Nature published by Houghton Mifflin Harcourt, 2009.